Beyond you is a campaign for Maurten Sports fuel. In our project we wanted to focus on the body's potential and created a pop-up running lab where runners could test their potential before marathon events. 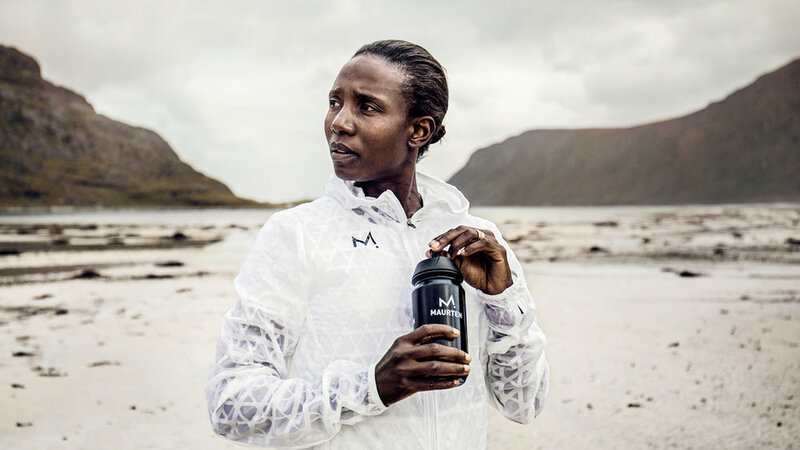 In addition to that we created a monochrome visual identity and a bold tonality to put emphasis on Maurten's focus towards elite and semi-elite athletes.